Only half of a scientist's job is complete when they finish a project. The other half is teaching people about it. Only through careful study can we learn from the mistakes of the past. DIGTECH is committed to relaying what we have learned through research to students, colleagues, and the public. The APN was founded by Chris Webster and Tristan Boyle on December 1st, 2014. We started with just our two podcasts but developed several more right out of the gate. As of our third anniversary we had over 100,000 monthly subscribers! 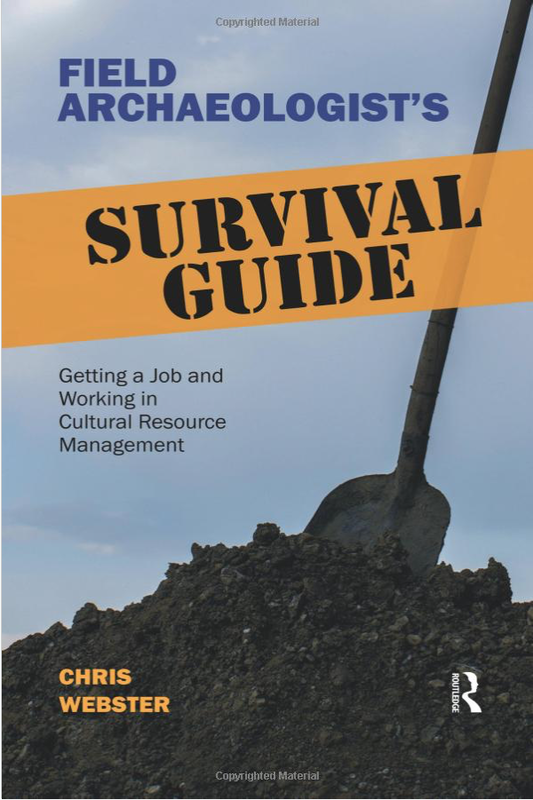 Chris Webster's handy, informative guide outlines what it takes to become an archaeological technician, a field worker in cultural resource management (CRM) archaeology. Based on his popular blog feature, the Shovelbum's Guide, Webster offers young archaeologists useful advice about CRM work, including writing, cooking in hotel rooms, hand-mapping, surviving unemployment, life after archaeology, and more. It provides tools new CRM archaeologists need to get hired and to live life on the road in a fluctuating job market, as well as details on how to succeed as a field archaeologist. Appendices cover sample job hunting documents and checklists for fieldwork. if you will be pursuing a position in this dynamic, challenging field, this book is a must-read both before you apply for that first job and once you get one. Chris Webster Productions on 1 Million Cups. Click the image to hear Chris' interview on 12 Minute Convos with Engel Jones. It DOESN't Belong in a Museum. 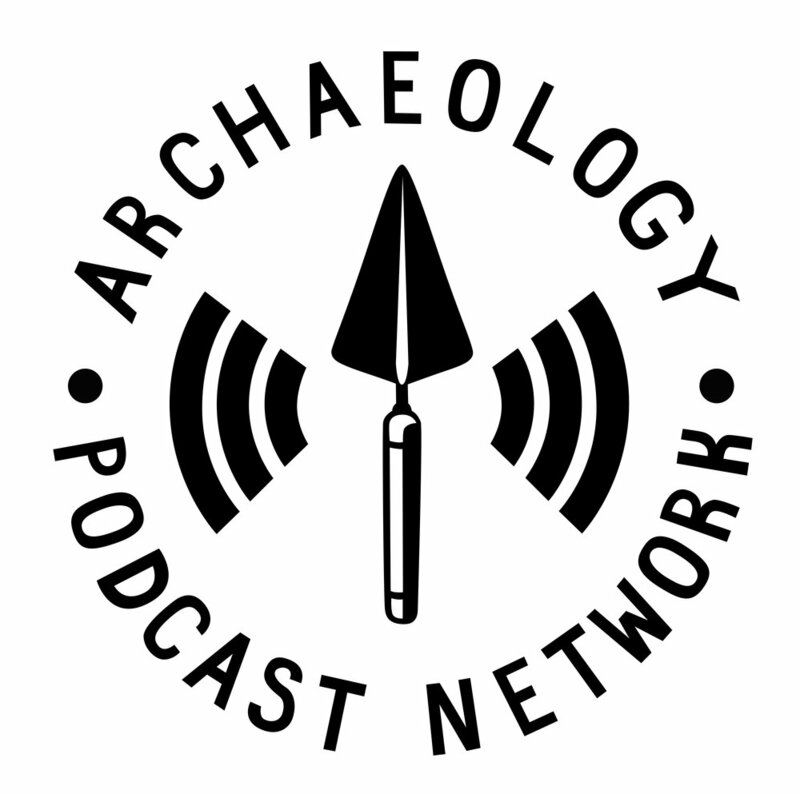 Welcome to the Blogging Archaeology eBook! This book was written as a companion to the "Blogging Archaeology, Again" session at the 2014 Society for American Archaeology Meetings in Austin, Texas. Don't navigate the digital waters alone! You need a digital advocate to save time AND money. Don't waste time on equipment that isn't right for the job and more importantly - isn't tested. When is your next tech-related issue? You've made the right decision. We'll be in contact soon. Ready to do this? Want to have a tech consultant on retainer for the next 365 days?